FBI CITIZENS ACADEMY ALUMNI ASSOCIATION - Outreach Event - Spread the Word! Outreach Event - Spread the Word! 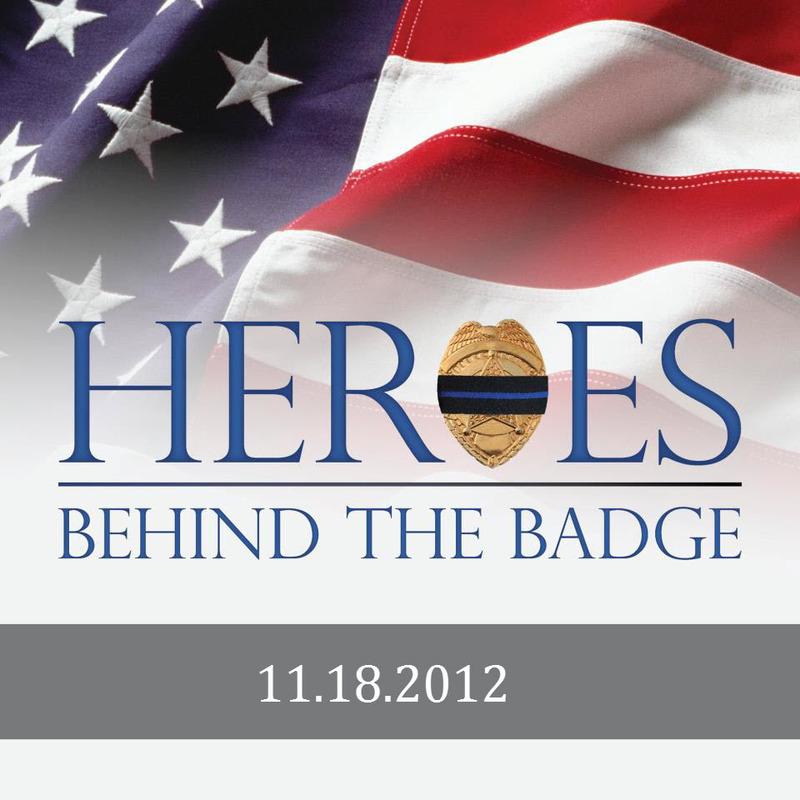 Help us spread the word about Heroes Behind the Badge! The FBI Birmimgham Citizens Academy Alumni Association will host a table at the Shelby County high school obstcle course competition on Saturday, November 17th. to the families that will be in attendance. Join us as we serve as FBI ambassadors in our community and spread the word about the HEROES BEHIND THE BADGE movie screening. 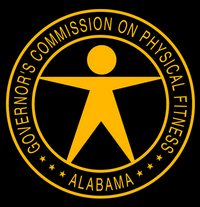 This event is sponsored by the Governor's Commission on Physical Fitness. Mike Vest, Executive Director, is an alumnus of the FBI Citizens Academy.